Kentucky Owl Confiscated. Photo Courtesy Kentucky Owl. 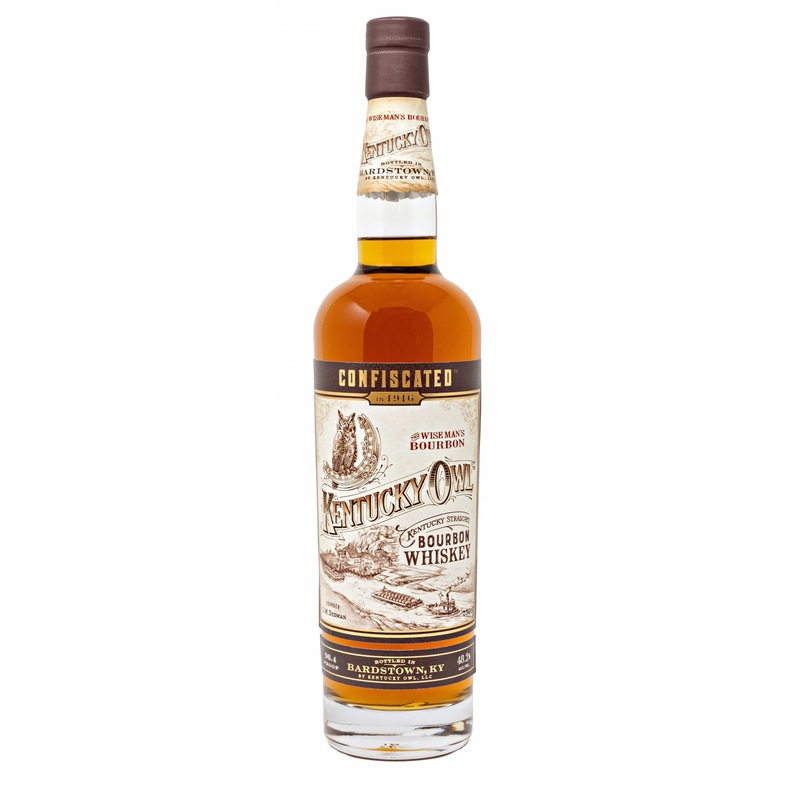 Kentucky Owl has announced the release of Confiscated Kentucky Straight Bourbon Whiskey, the brand’s first bottle to be sold in all 50 states. The name “Confiscated” pays homage to a warehouse of Kentucky Owl barrels lost in 1916. On the eve of Prohibition, utilizing the growing strength of the temperance movement, the government seized over $40 million of bourbon from then-Master Blender C.M. Dedman. Between the siezed stock and the damaging effects of Prohibition, Kentucky Owl faded into obscurity. Almost a century later, Dedman’s great-great-grandson, Master Blender Dixon Dedman, brought the brand back to life, and it was these long-gone barrels that inspired his latest release. Dedman launched his first super-premium, small batch blend under his family’s historic label in 2014. 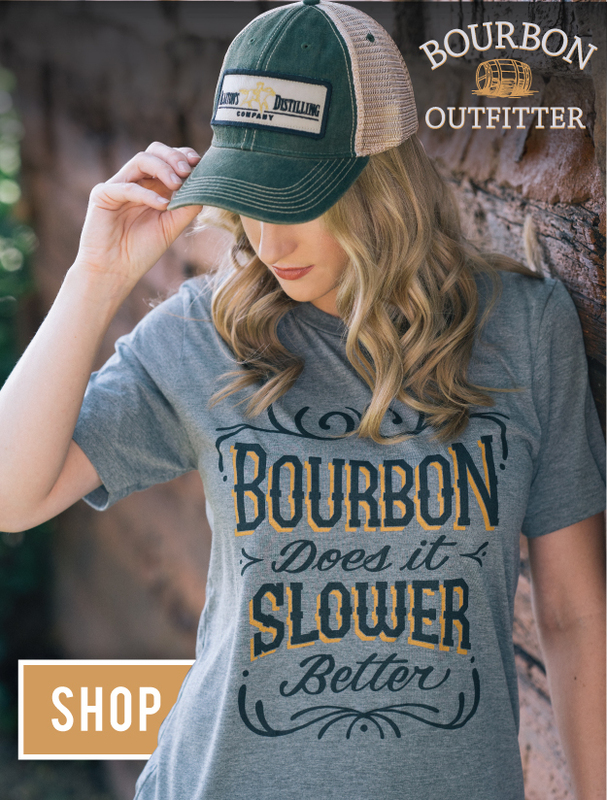 In total, they’ve released eight batches of bourbon and two of rye, all bottled at barrel proof and available in small quantities only in Kentucky. Last year, after being acquired by Stoli Group, ground was broken on a new Kentucky Owl Park in Bardstown, KY.
And this year, for the first time, Kentucky Owl will reach all corners of the country. Kentucky Owl Confiscated will be available nationwide this month for a suggested price of around $125. Search for it here.